Keep calm and practice first. Purchase this combo remove the stress from any test! Includes a Sub Solution Synthetic Urine Kit and The Practice Kit. 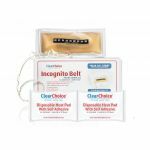 Pass all of your supervision tests with confidence by practicing first with the new Clear Choice® Practice Kit. Practice using different heat sources to reach the optimal temperature range. 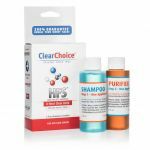 Our Clear Choice® Sub-Solution is a 100% effective synthetic urine sample designed to be undetectable and toxin-free. 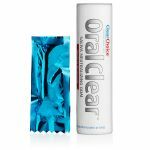 Clear Choice Sub-Solution was launched in 2003, 16 years later this product still thrives as being the best of its class. Our secret urine formula is made from 11 different chemical compounds including uric acid and urea that mimic real human urine and is balanced for pH, specific gravity and creatinine just to mention a few. All Clear Choice Synthetic Urine is BIOCIDE FREE!! It comes with our patented heat activator formula that raises the urine sample’s temperature to normal body temperature. 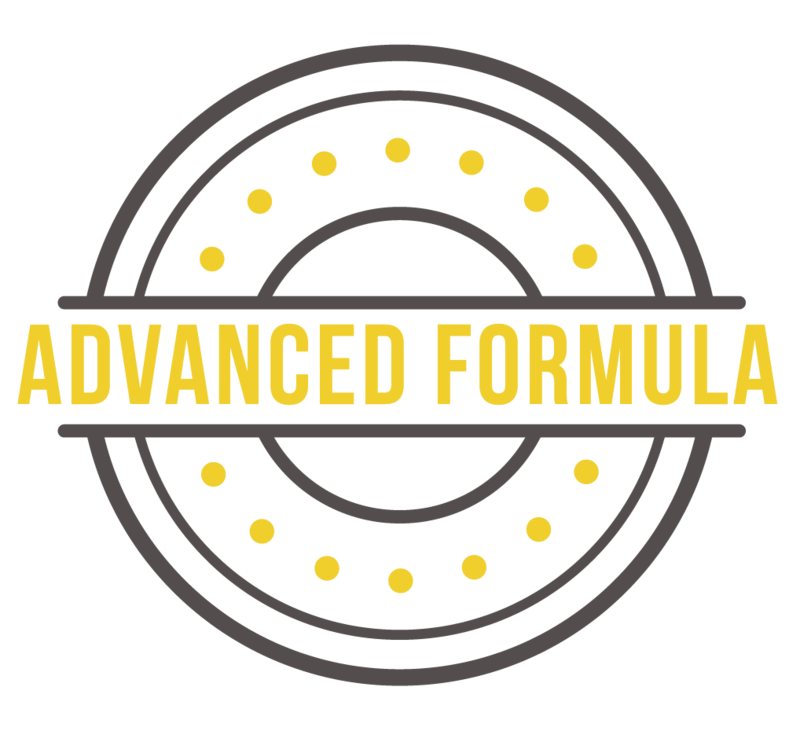 Our secret formula contains; Uric acid and urea and just like the real deal. Remove the screw cap from the plastic collection container and fill the container with room temperature water up to the fill line. Check the temperature of the temperature strip on the container. If the temperature is not in the optimal range of 94-100'F use one of the two heating methods below. Open the packaging and remove the paper backing from the sticky side. Apply the heat pad directly to the bottle on the opposite side to the temperature strip. Allow up to 1 hour for the heat pad to reach the optimal temperature. If you do not see any temperature reading, carefully add 1/3 of the powder into the mixing container. If the temperature indicates 82'-92'F add 1/4 of the powder instead. Tighten the cap gently, shake and wait 15-20 seconds before taking a new temperature reading. If necessary repeat the process by adding 1/4 of the heat activator powder.